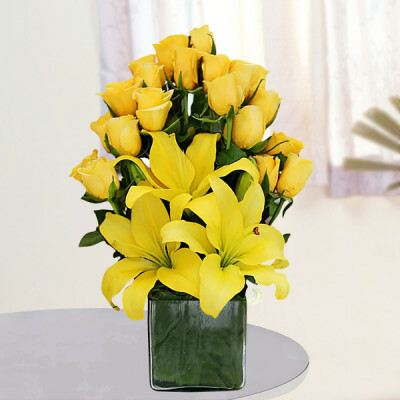 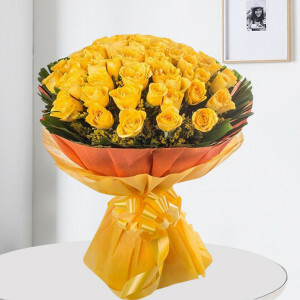 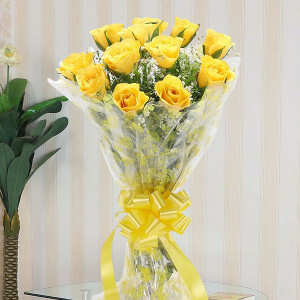 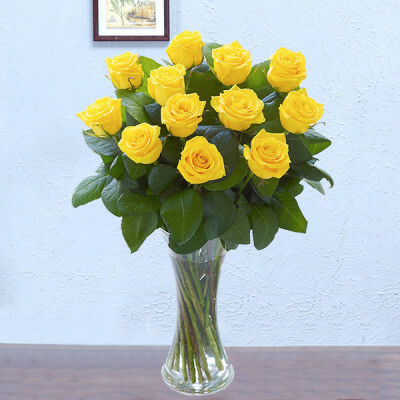 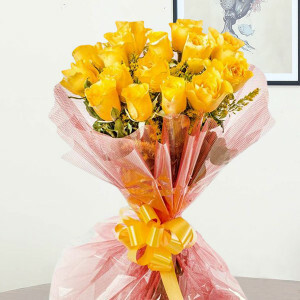 Spread happiness and joy amongst your friends, and send them these expressive yellow flowers online with MyFlowerApp. 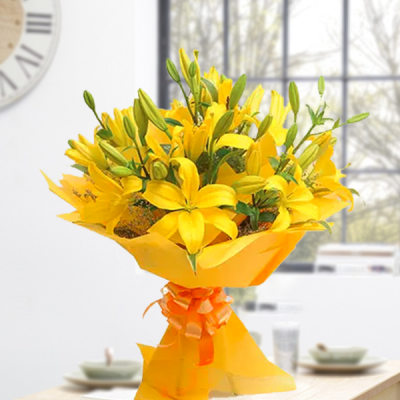 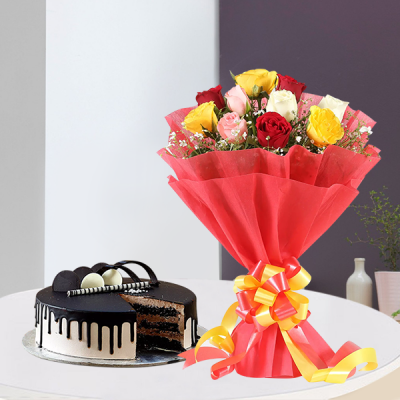 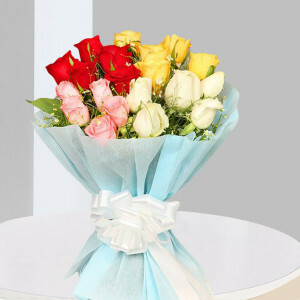 Cheer them up and make their day better with the positive vibes from these cheerful and bright flowers. Select your favorite from our list and we will deliver them for you on time with our express, same-day, midnight, and early morning delivery services.